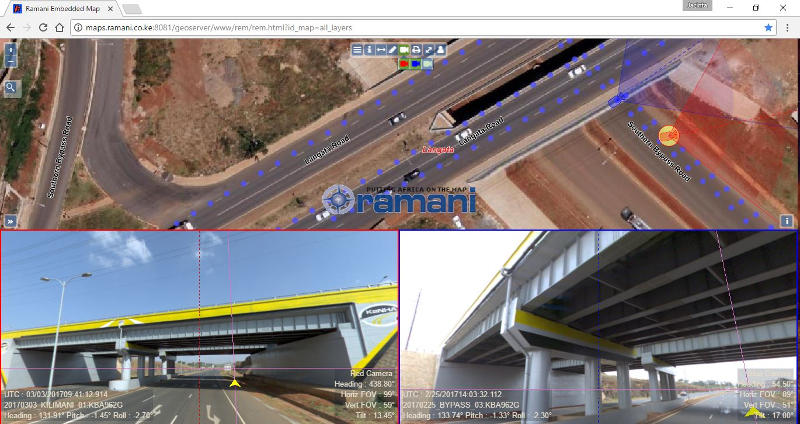 Ramani Land services has over the years provided exceptional geospatial solutions services meeting all clients’ needs to world class standards. 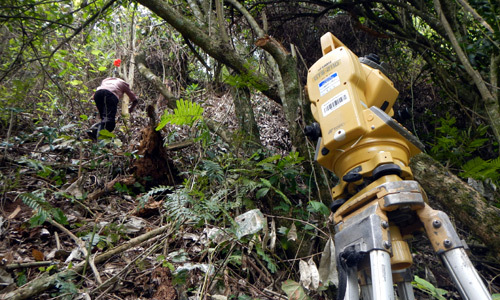 We deliver an extensive scope of solutions ranging from the conventional land surveys, topographic surveys, geodetic surveys, cadastral services, and terrestrial LiDAR surveys. The company is made up of surveyors and survey assistants supported by a central administration team all who work effortlessly to give our clients incomparable service. African terrain is not new to Ramani. We have successfully undertaken numerous land mark projects within Africa in vast environments that include the flat barren plains, the highland craggy landscape, the savanna, and the semi-arid region.